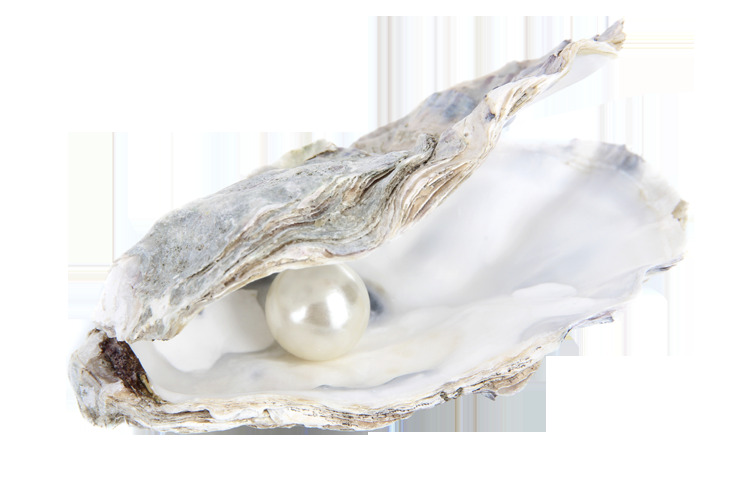 Whether buying, selling or leasing property, your needs come first. Our clients come back to us time and again because they appreciate the level of personal attention they get while working with us and value the extent of expertise we bring to each real estate transaction. For your next move, let Lois Lane Properties introduce you to the unmatched experience of working with an independent, local, resourceful, boutique real estate firm. 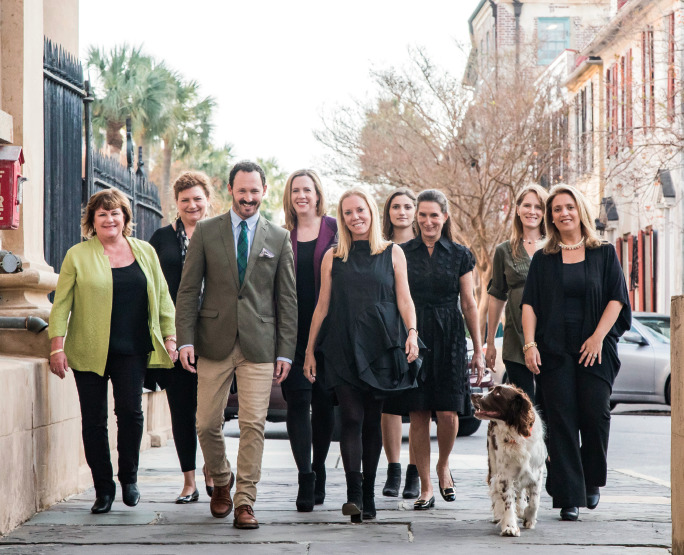 Founded and managed by native Charlestonians, Lois Lane Properties is equal parts historically-minded and forward-thinking, a true reflection of Charleston itself. We proudly serve on local boards and contribute to community enhancement and architectural preservation causes … all to keep Charleston a unique, vibrant and wonderful place to call home. Working together, we pledge to help you buy, sell, manage or lease the property perfect for your needs.